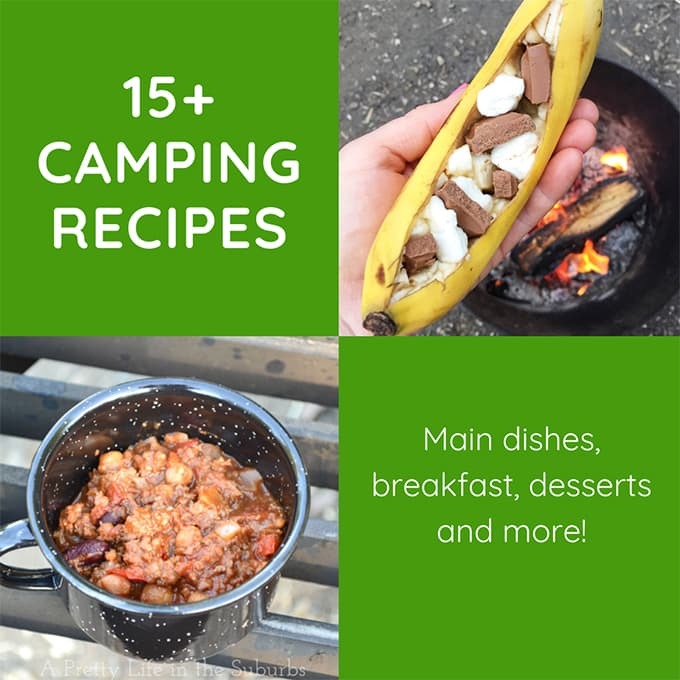 I love this post, I have to tell you…my kids are making a blog debut today! SO fun!! 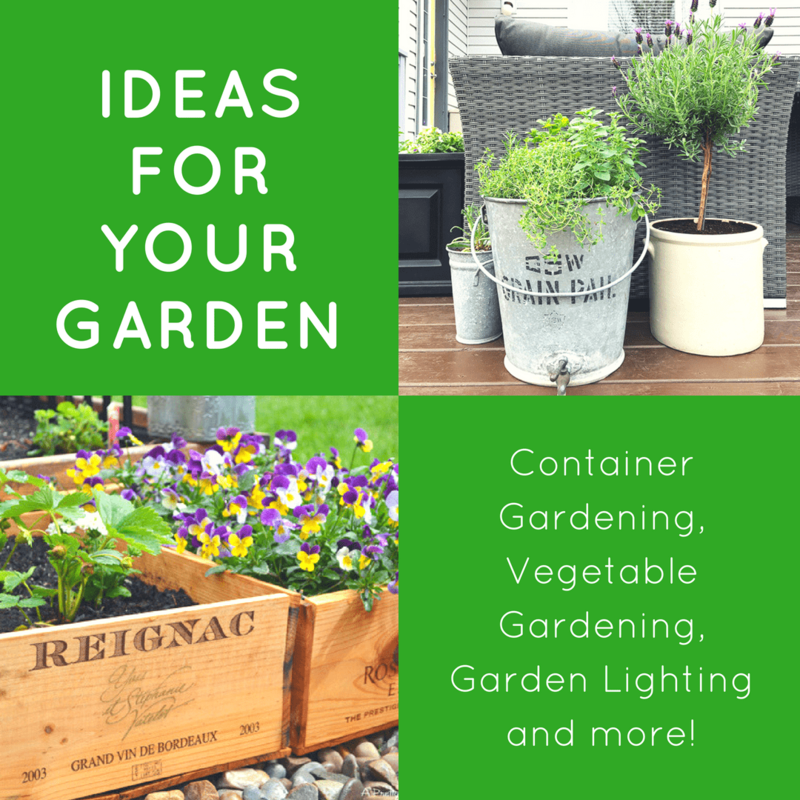 I seriously could barely wait to hit publish on this post! 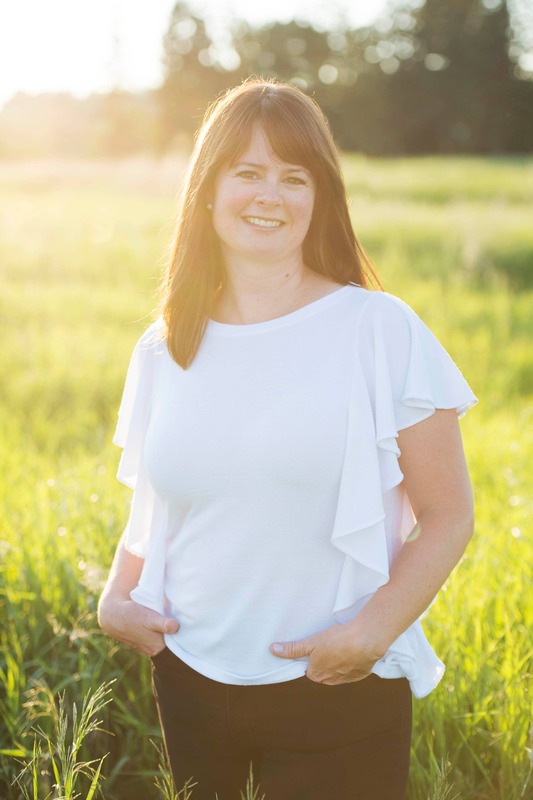 I’ve teamed up with 11 other Canadian bloggers to bring you some major Easter inspiration today – you can check out all of their projects at the bottom of this post – they are so fantastic! 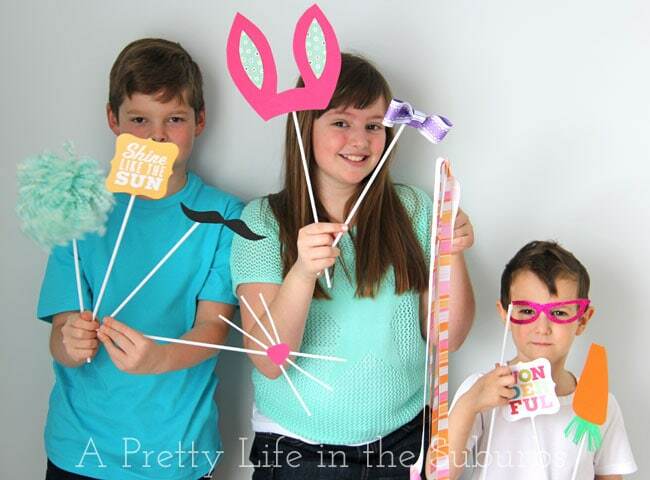 For my Easter project I wanted to make something fun for the kids, so I made an Easter Photo Booth! 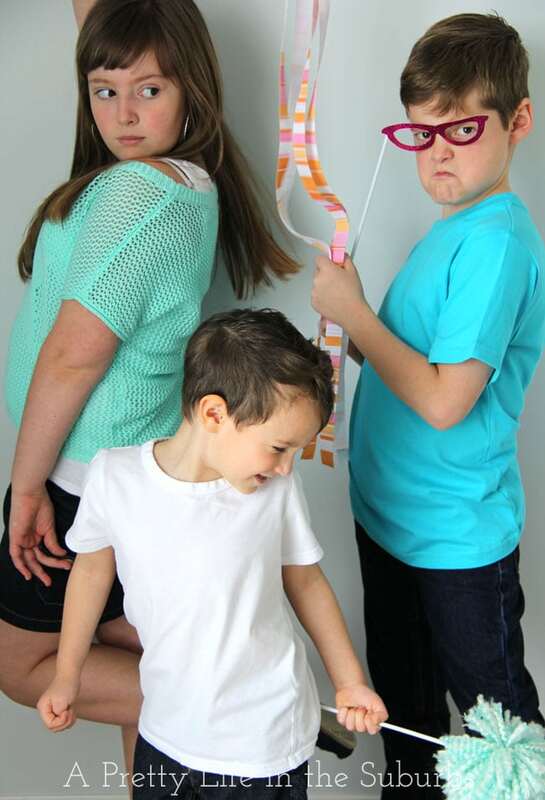 The kids loved goofing around with the props and I loved being able to snap some super cute pictures. Win-win! See…that’s thinking! 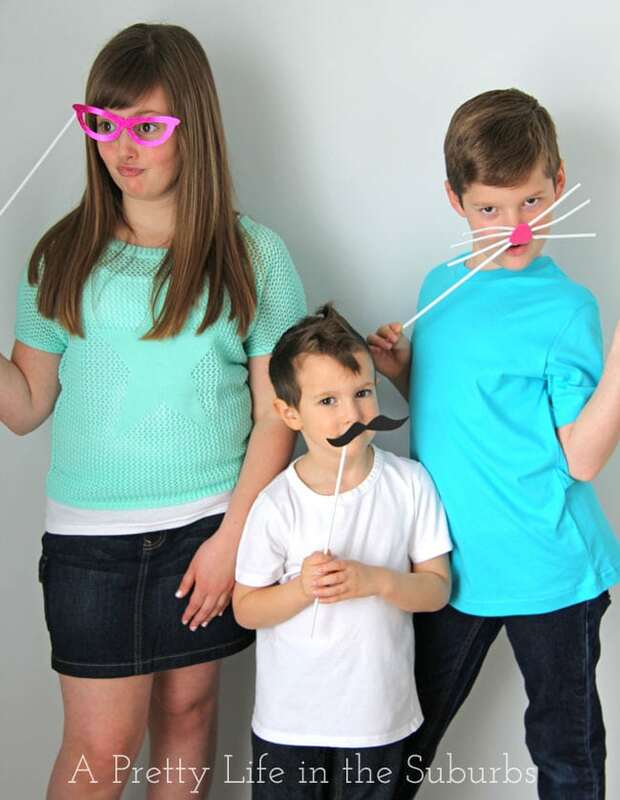 So when Easter rolls around, and all of my family comes together for our Easter dinner, we’re pulling out all the photo booth props and taking pictures. My mom is going to love this…she loves to take pictures of all the grandkids, so she can do that and the kids will have fun posing for her with their silly props! This picture. Seriously. I laugh every time I look at it! What a bunch of hams! This is such an easy project – it can take less than 30 minutes to make 10 props – and you can have the cutest Easter pictures this year! 10 sticks – you can buy small dowels at craft stores, and cut them to the length that you wish. Ribbon: I used May Arts Horizontal Stripes Grosgrain Ribbon, in lavender and orange colours for the bow tie and the ribbon streamer. Yarn to make a pom pom. Foam sheets in black, white, pink, green and orange – for the moustache, bunny ears, bunny nose & whiskers and carrot. Heavy card stock paper for funky glasses. Cut the dowels to the length that you like: our sticks were about 10 inches long. Just glue each prop to a stick. Make sure to glue the sticks a little off to the side of your props, so that they aren’t running down the middle of faces in photos! Bunny Ears: Using the pink foam sheet cut out a pair of bunny ears. 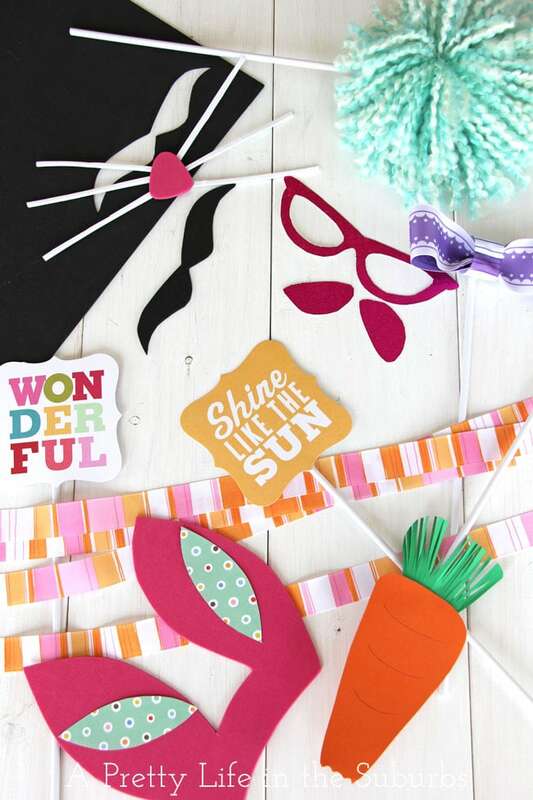 Dress them up with some pretty scrapbook paper! Bunny Nose: Use the pink foam sheet to cut out a little nose, and the white foam sheet to make the whiskers. 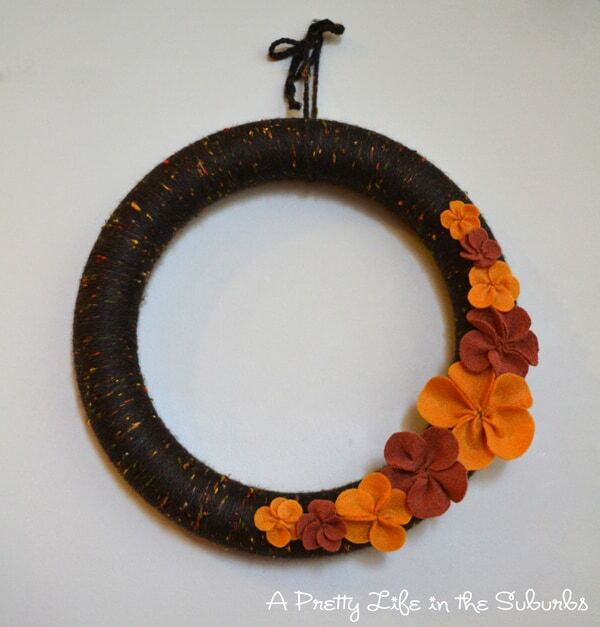 Bunny Tail: I used my tutorial for making a quick and easy pom pom here. Carrot: Use the orange foam sheet for the carrot (cut it so it looks like a bite was taken from it), and the green foam sheet to make the carrot top. Moustache: Use the black foam paper to make the moustache. Funky Glasses: I used a heavy sheet of fancy card stock to make the glasses. Ribbon Streamer: I cut 5 – 3 foot long strips of ribbon, glued the tops together, and fastened them to the stick. 2 quote signs: you can make these, or use any fun cards, quotes that you have. Now let’s have some fun! 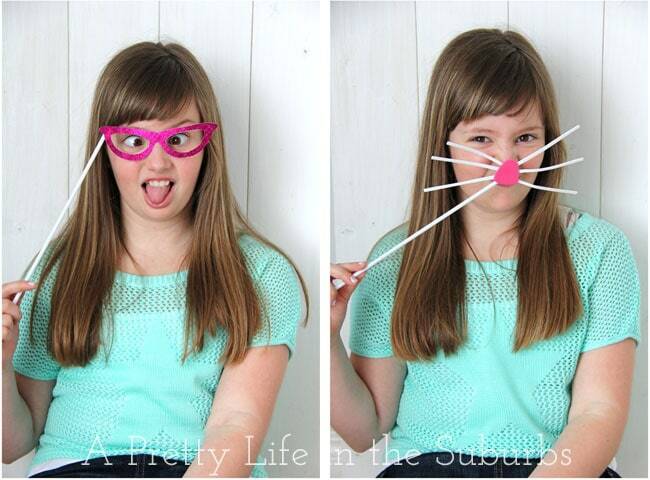 Here are some of our Easter Photo Booth pictures! This kid. He’s got such a silly sense of humour…and bring out a moustache…he can’t stop giggling! And my girl. Such a sweetheart. So pretty, so lovely inside and out. And this kid can cross her eyes like no other I tell you! My little man. My little bunny. My little lady. This picture kills me. Just look at the crabby face…this after 312 pictures…no joke. Clearly he’s done with the photo booth. 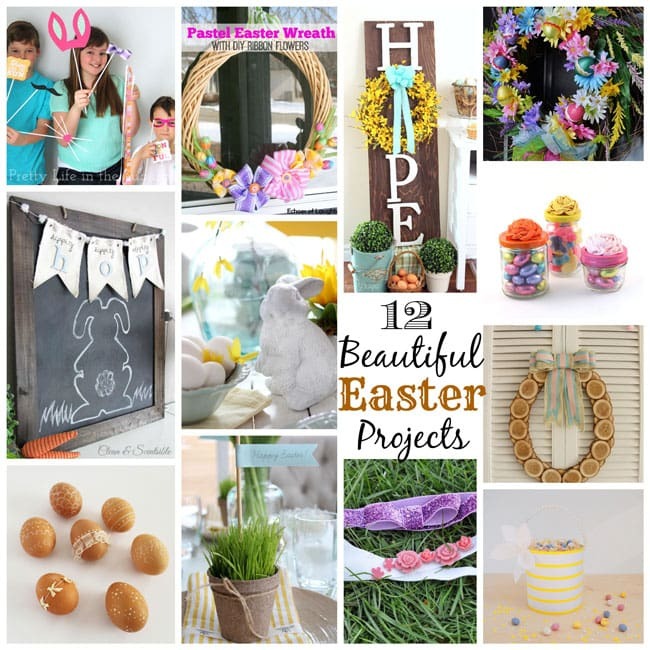 Now it’s time to visit the Easter projects created by the incredible bloggers I’ve teamed up with this month! 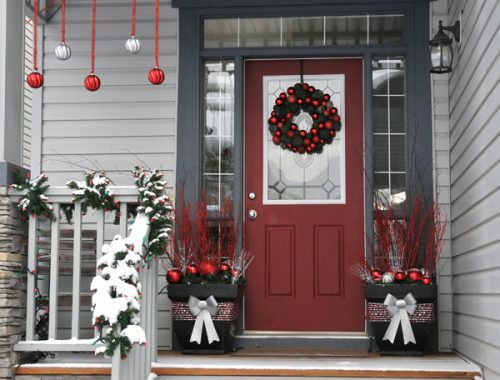 Visit Jo-Anna @APrettyLife’s profile on Pinterest. Thanks V! I love them too! I think I’m actually going to print these out for our gallery wall – they’re just too fun! Thank you Lucy! 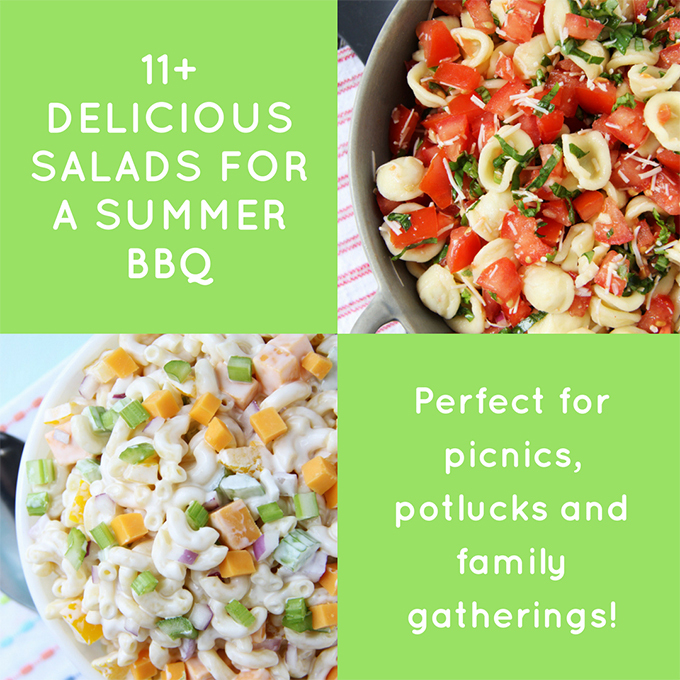 I loved putting this post together! Super fun! I see that your kids aren’t camera shy…ha! What a great event to add to a family easter get together. Thanks Melissa! And nope, they’re definitely not camera shy lol! 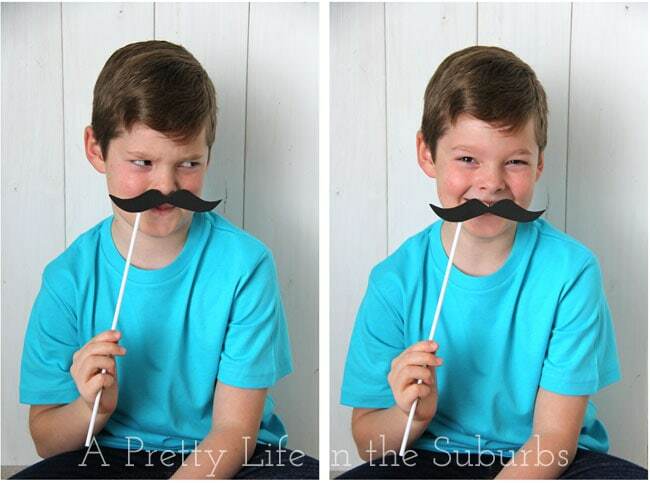 We had props at our family reunion this past summer and the photos were hilarious. It was so fun to see what everyone picked out, and boy, did it match their personalities. Love the photos of your kids. These are memory makers! Thanks Shauna! 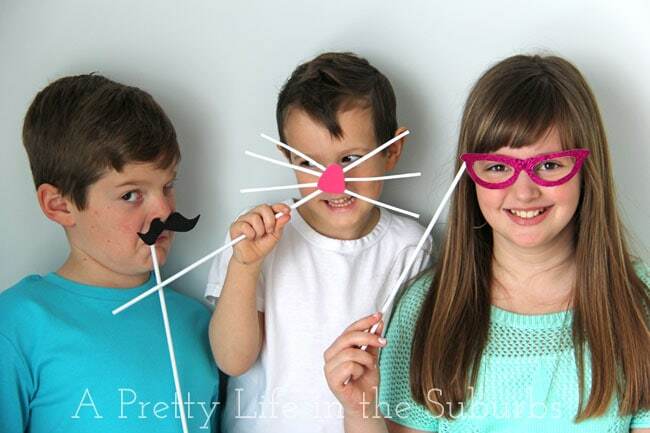 And SO true…when my kids picked out props their personalities really came out…it was so cute! 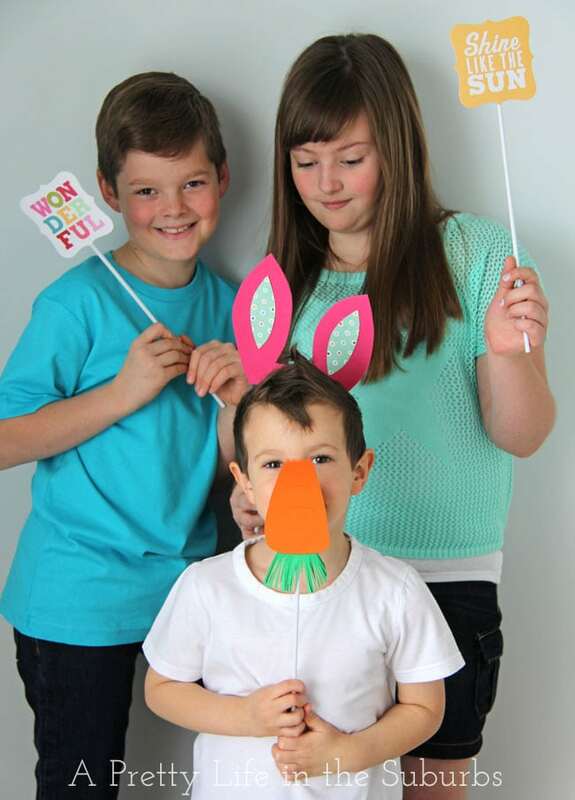 Jo-Anna not only are the Easter props a fabulous idea but I so enjoyed your wonderful tribute to your children! How creative and delightful! This is a lot better than taking still shots and putting them in a photo album to sit on a book shelf. Although, that would be OK too I guess! Well done! Thank you Thea! I’ve never really had them on my blog before so this was a big step! But it was super fun! Your kids are AWESOME Jo-Anna!!! Really loving the photo props!! Pinned! Thanks Christine! SO much fun was had!! lol! this is so hilarious! they are all posing so true to their character! can’t wait to see them IRL!!!!!!!!!! Didn’t they though?! These pictures really tell who they are…love them! 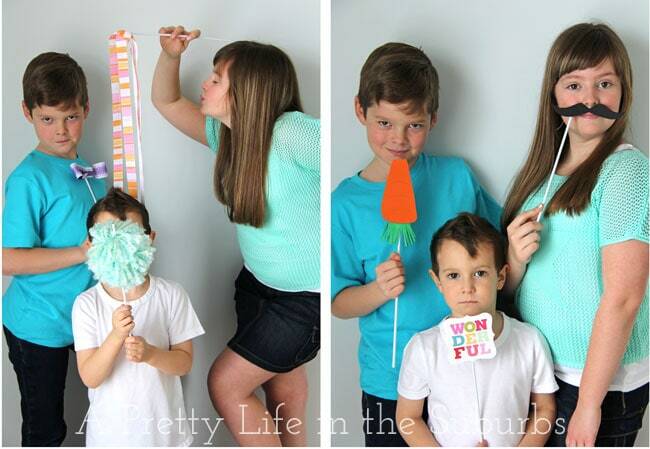 Love seeing your kids cameo on the blog, Jo! Cute idea. I’ll be pinning it over at The Classroom Creative’s boards. Thanks Nic! We enjoyed this activity SO much!! Hilarious!! Love to see your kids make their grand appearance. 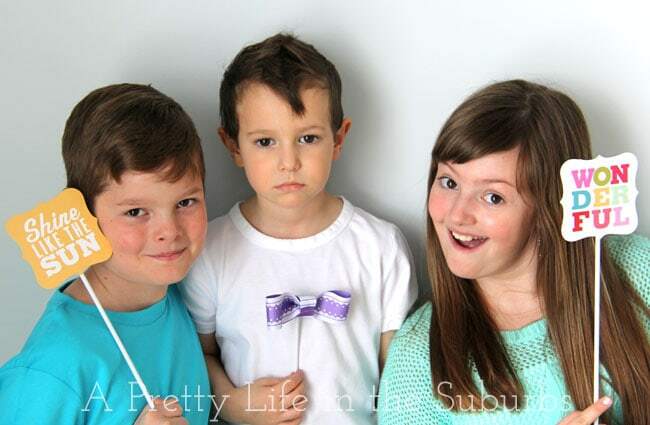 Beautiful family and major points for them rocking the props! Thank you Alex! 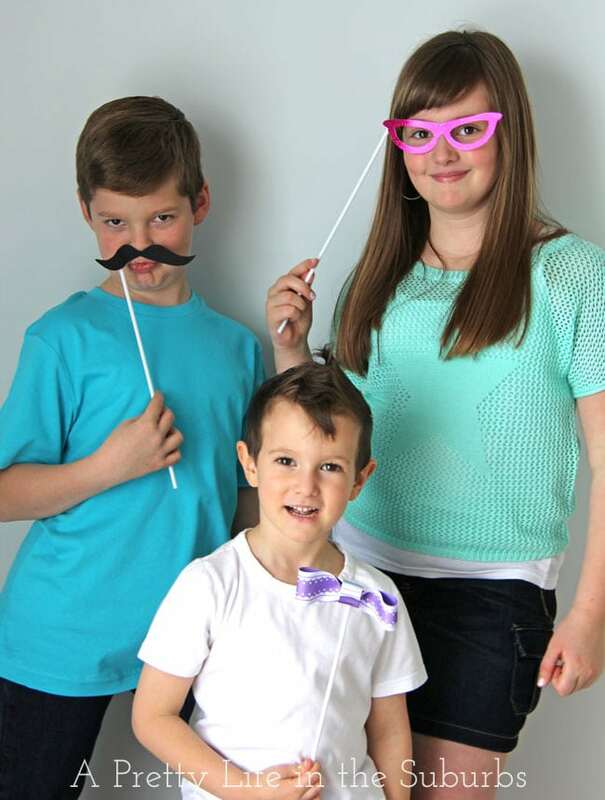 It was fun to have them on the blog…they really enjoyed this photo booth! I love these, Jo-Anna! 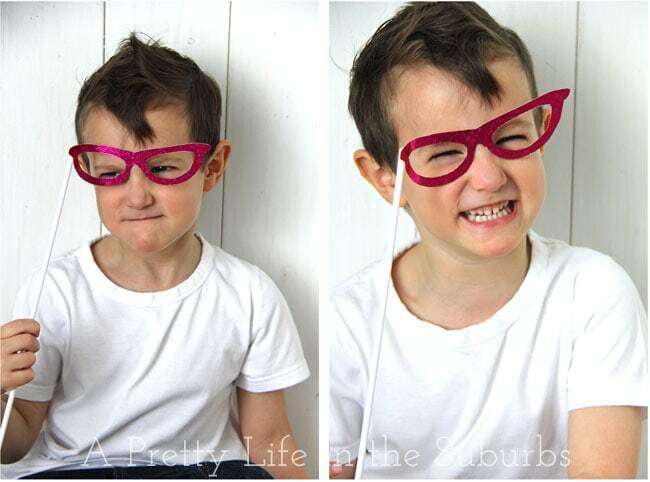 Your kids are so cute; I hope they’ll be making more appearances on the blog! 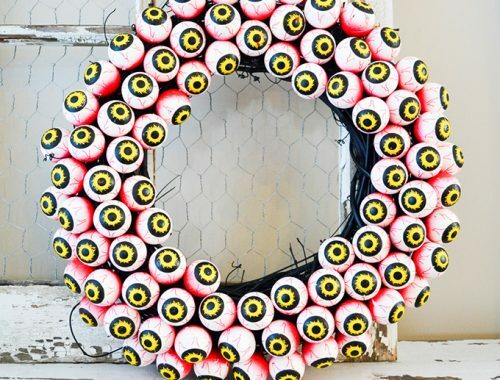 My gang would have so much fun with these. Pinning! Thanks Tara! We had so much fun doing this! So fun Jo-Anna! Your kids look like they had a blast! Everything is just adorable!